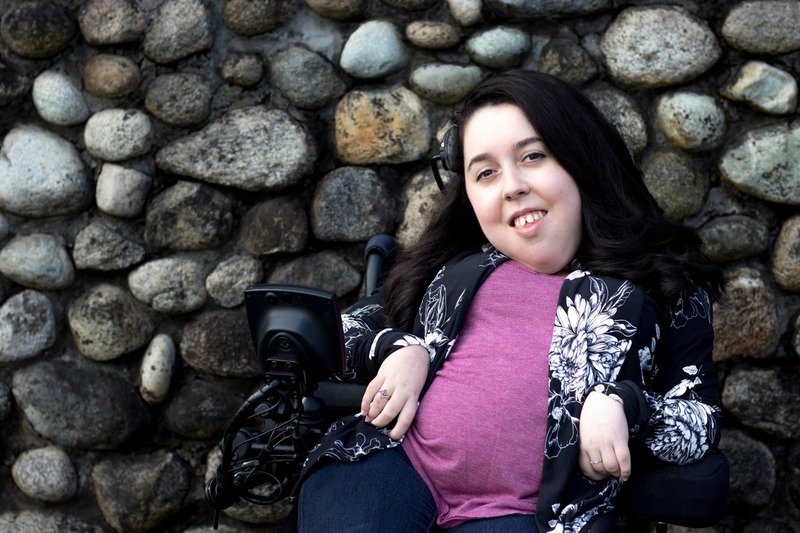 Alisa Gil Silvestre of Burnaby is the 20th anniversary Courage To Come Back Award Recipient in the Youth category. Born with Congenital Muscular Dystrophy, Alisa Gil Silvestre epitomizes courage and strength. From an early age, she refused to let the degenerative disease define her, learning to drive a motorized wheelchair at age 2. After contracting a near-fatal case of pneumonia at age 14, she made the difficult decision to undergo a life-saving procedure that meant she would require 24/7 care for the rest of her life. She was determined to continue pursuing her dreams, and after four months of recovery, Alisa returned to school to graduate alongside her peers, receiving a scholarship for her achievements. In September 2017, Alisa started her degree program in Anthropology at Douglas College. Her unsinkable spirit has motivated her not only to pursue her own vibrant future, but also to improve the world around her. She is a highly-successful volunteer fundraiser for Muscular Dystrophy Canada, Variety – the Children’s Charity, and Make a Wish Foundation, raising over $250,000 in total for these organizations. She recently led her team, Muscle Madness, to become the top fundraising team in BC for Muscular Dystrophy Canada. Alisa has also shared her strength and inspiring story as a passionate public speaker. At just 22, she has already spoken at Fire Fighters’ Conferences, UBC Education classes and the Seating Symposium, and further contributed her voice as MC of her school’s fashion show. She is an inspiration to everyone who has the honour to hear her speak or to work with her. In the way she decisively takes the lead in her life, her fundraising team, and her community, she demonstrates the tremendous possibilities awaiting those who persevere through adversity.